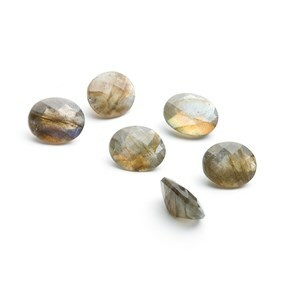 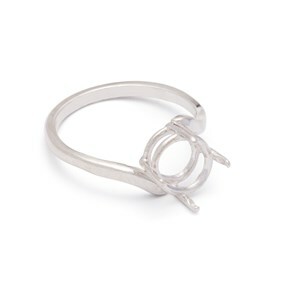 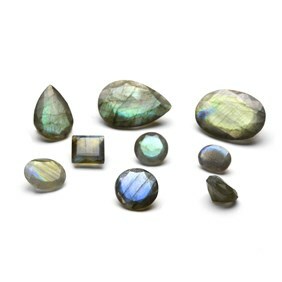 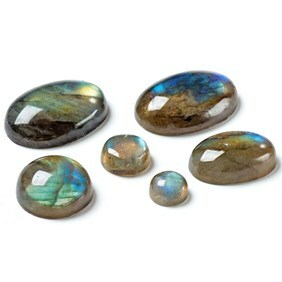 We love faceted labradorite! 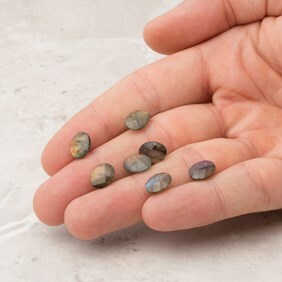 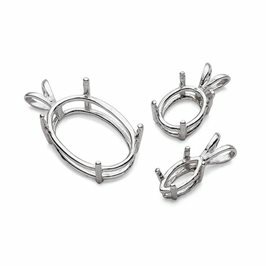 The cut of these stones lends itself really well to labradorite as each facet gives you a flash of striking colour as you move it in the light. 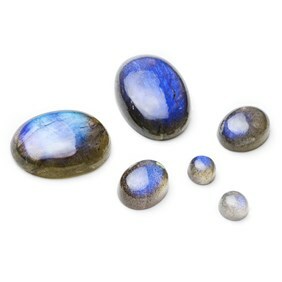 They have excellent blue and green flashes.